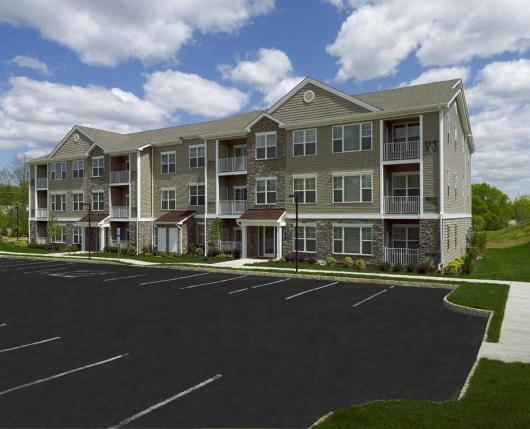 Woodmont Place at Palmer is the address for luxury apartments in Lehigh Valley, PA. 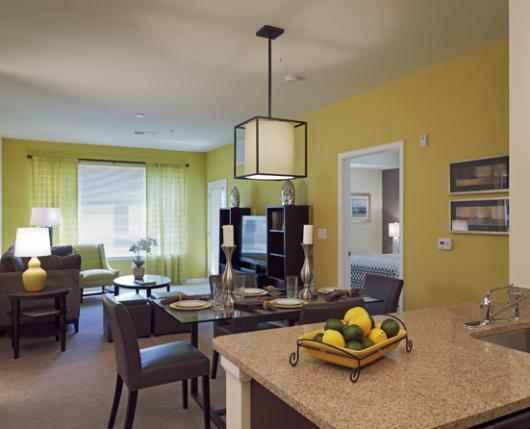 This sophisticated, vibrant, and contemporary community is located in the Lehigh Valley near Bethlehem Township and Easton, Pennsylvania. 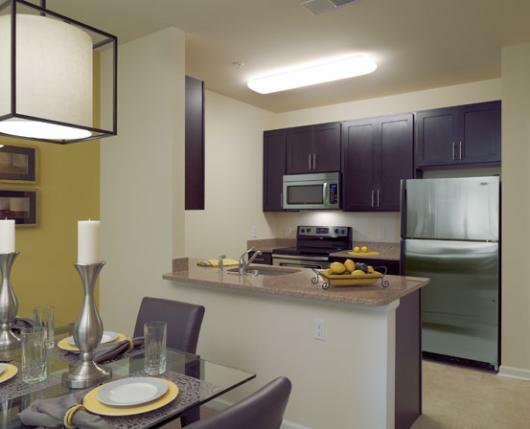 These fabulous one and two bedroom apartments feature spacious floor plans, extra high ceilings, walk-in closets, washers and dryers, and designer kitchens with granite countertops and stainless steel appliances. 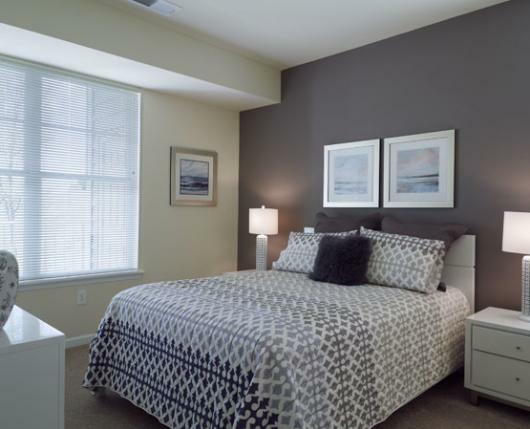 Tall windows and spacious decks bring natural light into every home. 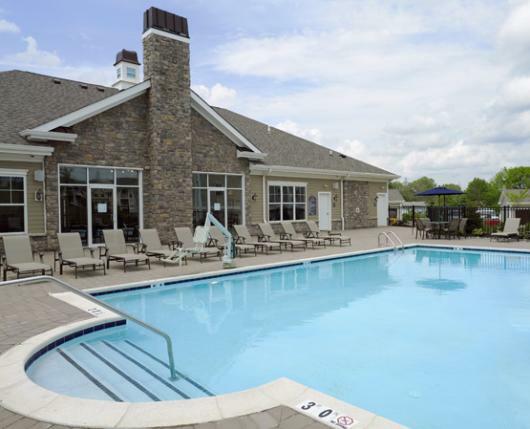 Our Lehigh Valley apartments offer sensational amenities including a swimming pool, club house, fitness center and 19-acre pet-friendly park-like setting. 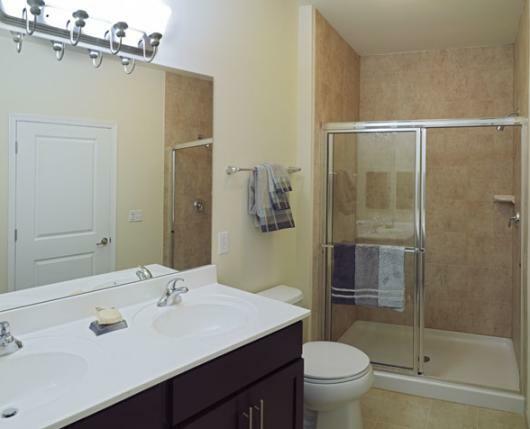 If you are seeking luxury Northampton county apartments for rent in the Lehigh Valley, then Woodmont Place is just perfect for you. 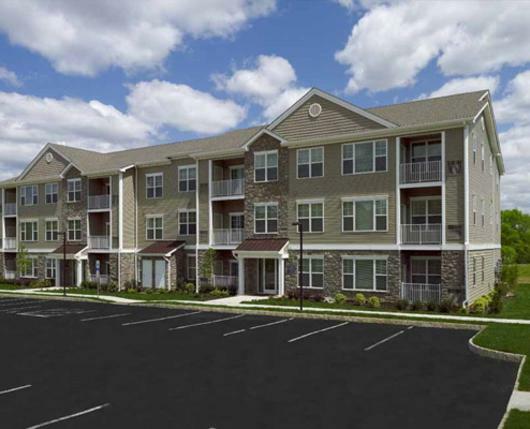 Palmer Township apartment residents can easily commute to Bethlehem, Easton, All entown, the Poconos, or New Jersey. 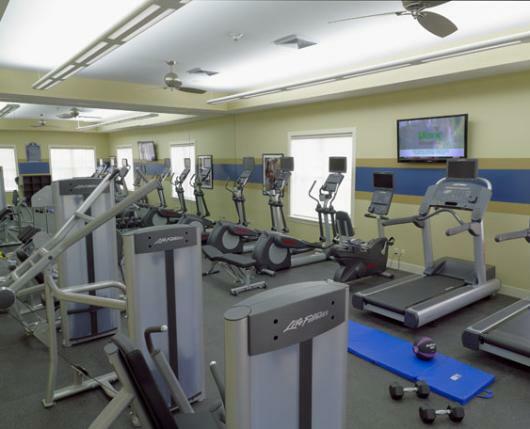 If you would like more information about Woodmont Place at Palmer, please feel free to contact us by e-mail, phone, or visit us today.